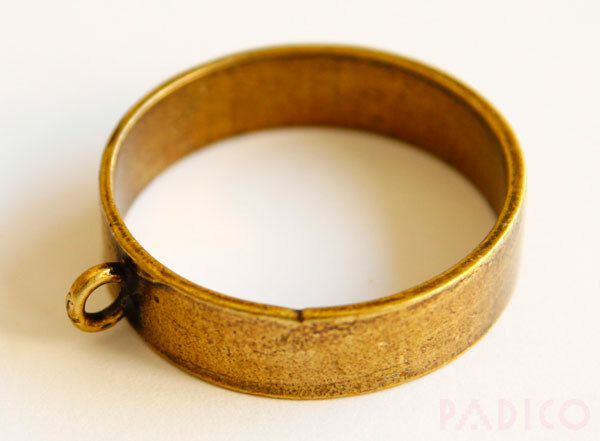 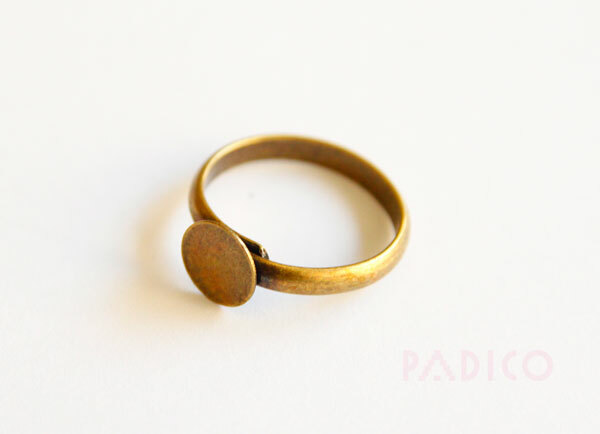 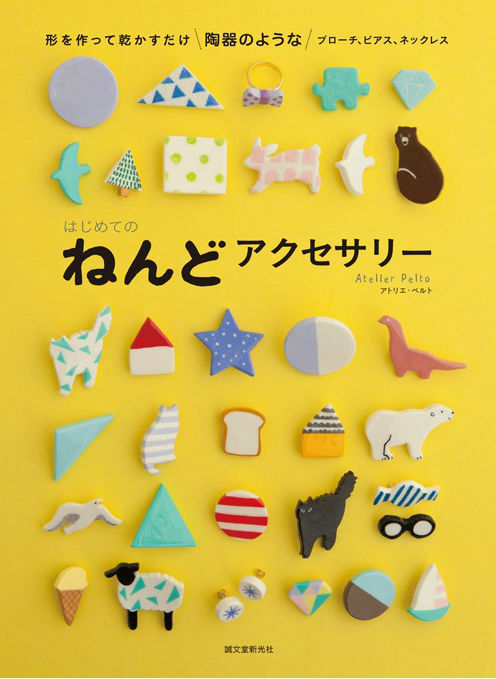 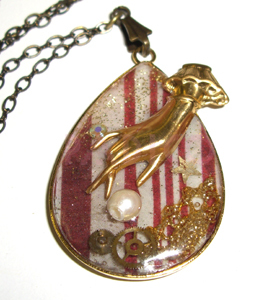 Place brass charms in resin and make your only one accessory. 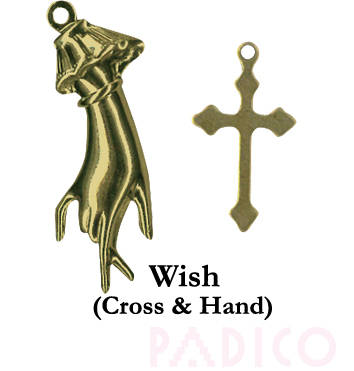 There are two charms in a set: 1 pc of Cross and 1 pc of Hand. 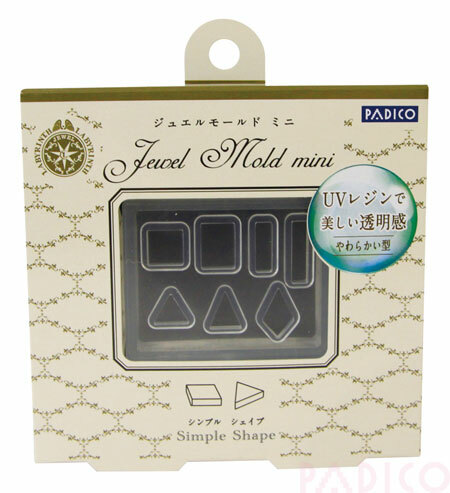 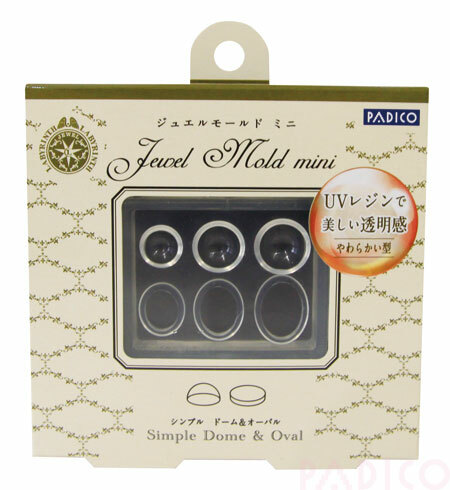 This product was added to our catalog on Monday 18 March, 2013.